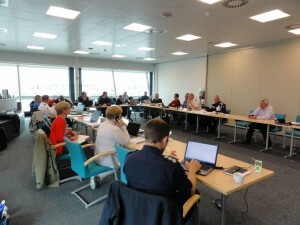 In Oostende (Belgium) partners from the MIRG-EX project gathered for the project’s Command Post Exercise. 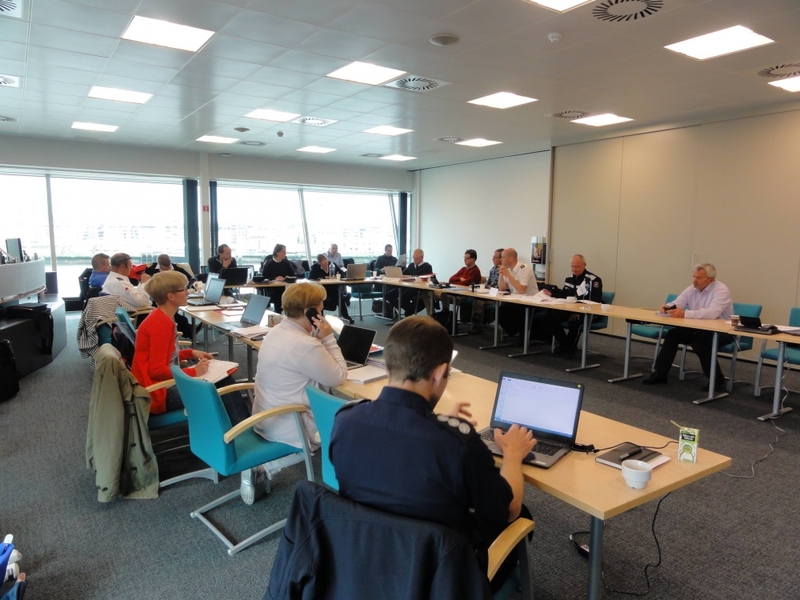 This table top exercise prepared the partners for the Full Scale Exercise to be held on 11 and 12 October this year. The scenario: fire on board a ferry, fourteen passengers injured. The MRCC, located in Oostende, receives a call from the captain. MIRG-EU is called in for assistance at sea. West-Flanders prepares the intake of the hundreds of passengers who will have to leave the vessel in the port of Oostende. Testing alerting procedures of command posts involving incident deployment of MIRG and the land based operations. Testing alerting procedures of the EU Civil Protection Team and request of international assistance of three extra MIRGs (next to the Belgian one) via CECIS. 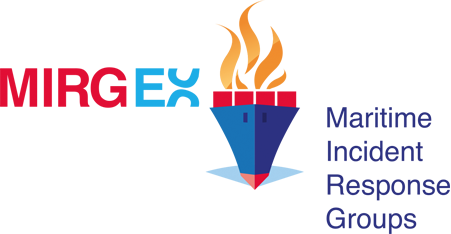 Testing of communication and information process in general. 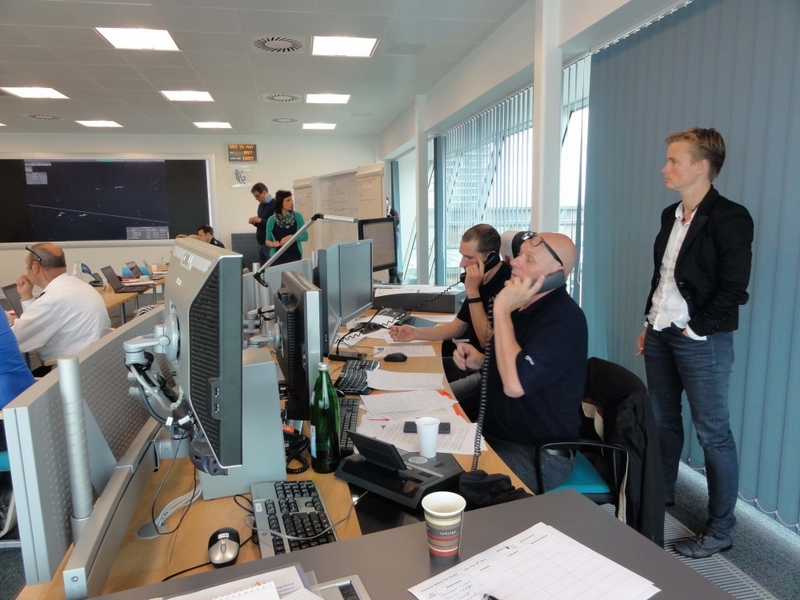 During the exercise communication lines were tested for real: The ERCC participated from Brussels and also in the Netherlands, the UK and France key organizations exercised along. The evaluation group will report the lessons learnt. These lessons will be used in preparation of the October Exercise.